We’re super excited to be featuring Engagement Cam on Vivre Le Rêve today! 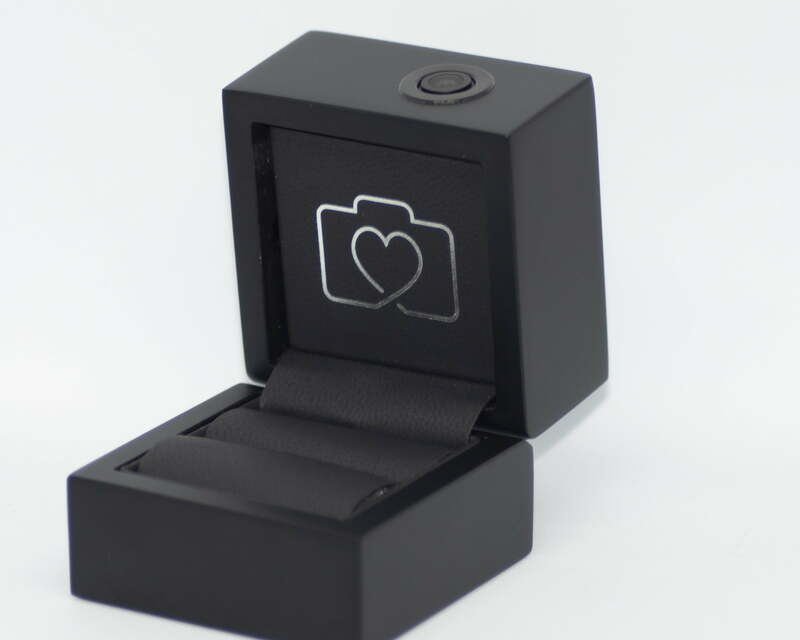 Engagement Cam is a fantastic ring box that helps you capture your marriage proposal on video. The hidden camera in the ring box allows you to capture the once in a lifetime moment without any interruptions. Seriously, why wasn’t this around when I got engaged? It’s discreet and simple to use. 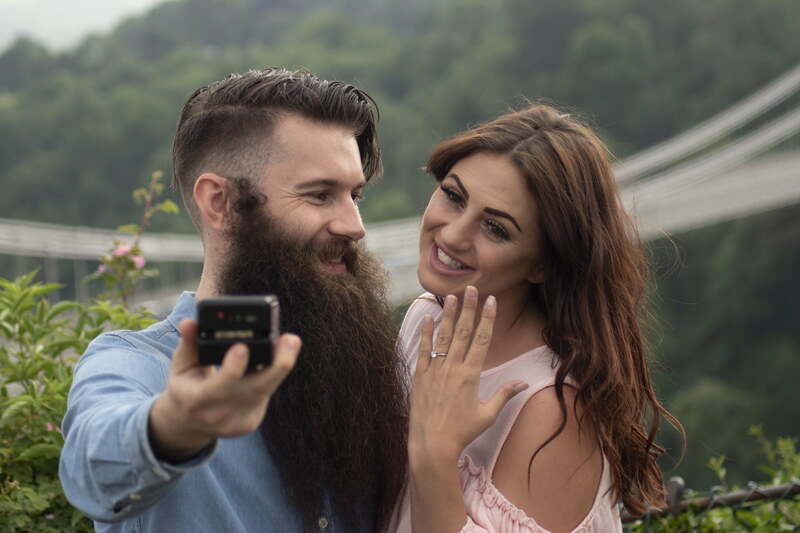 Engagement Cam records your unique point of view and your fiance’s genuine reaction at a push of a button, avoiding the chance of ruining the surprise with a photographer in tow. Discrete mini camera that records your video in 1080p. Most partners will never notice until you tell them. Simple and easy to use; one button control to turn on/off. Flashing LED to show its recording. Wide angle lens of 120° to ensure you capture their reactions. Rental or Purchase options available. A truly great marriage proposal can be very hard to think of. You want to be original, but you don’t want to overdo it. 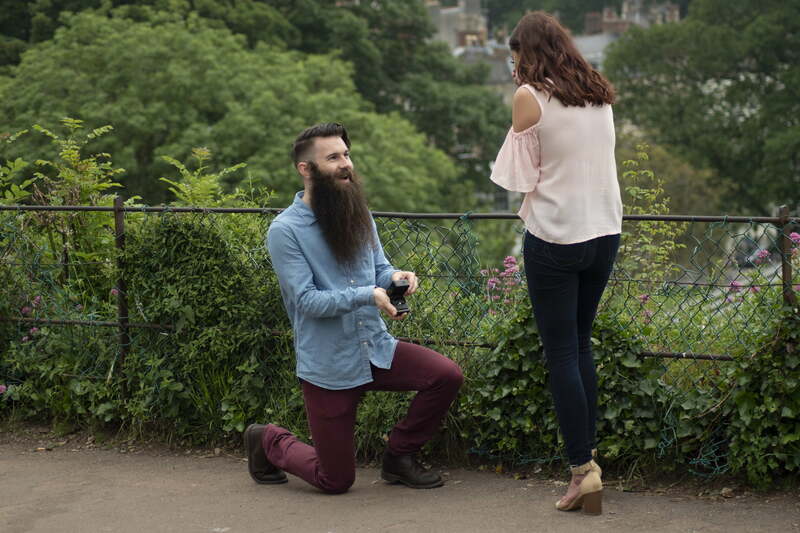 You want your partner to say yes and you’ll also want to make sure your proposal is very unique to your relationship. Keep in mind: Every proposal will be unique if you put all the unique details of your relationship into it. 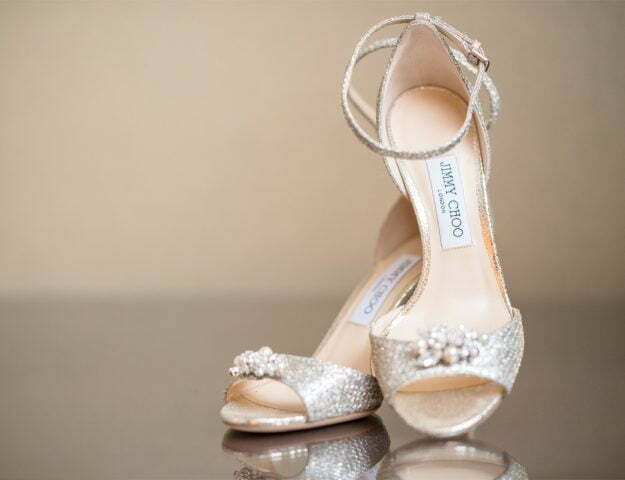 If you’re planning on popping the question there’s one thing you definitely need to know. Having told people you’re now engaged the first thing everyone will ask your soon-to-be fiancé is “How did he propose?”. Whilst most men won’t even make eye contact while mumbling “Congrats”, women will sit around for hours discussing the where/how/what did he say and every other aspect of your performance in minute detail. If you wish to keep the Engagement Cam box as a memento of the occasion, this is the option for you. 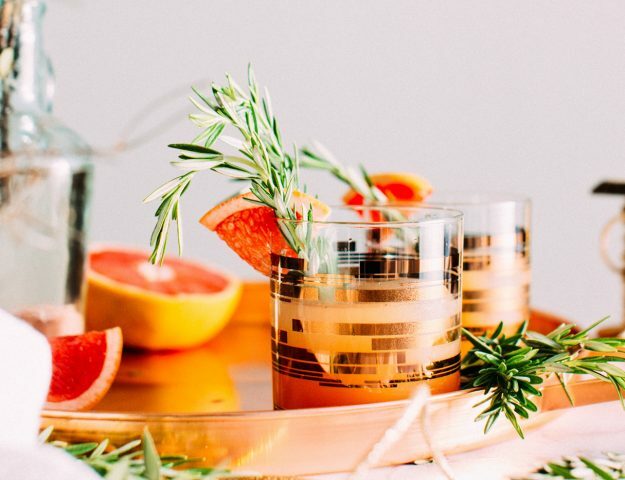 The best proposal ideas won’t just make your future wife ecstatic, you’ll also become the best future husband ever in the eyes of all of her closest friends and family. Getting down on one knee may be the traditional proposal choreography. But our generation tends to measure its self-worth in followers and Instagram likes. 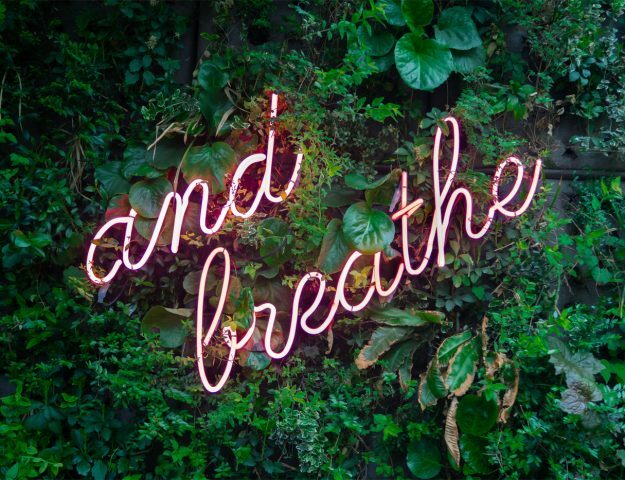 Naturally, elaborately choreographed marriage proposals have become our way of demonstrating our undying devotion to our partners and every person we’ve ever met. 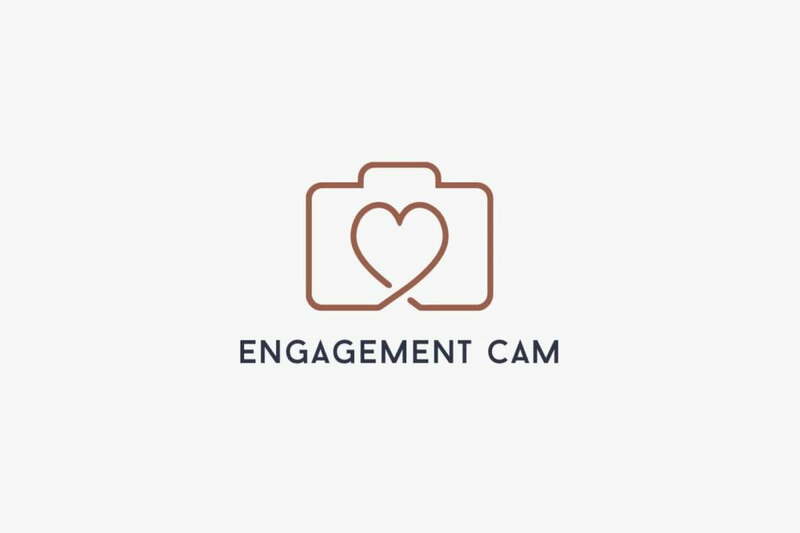 We think that there’s no better way to capture and share your one of a kind proposal experience than with Engagement Cam, you can find out more here.